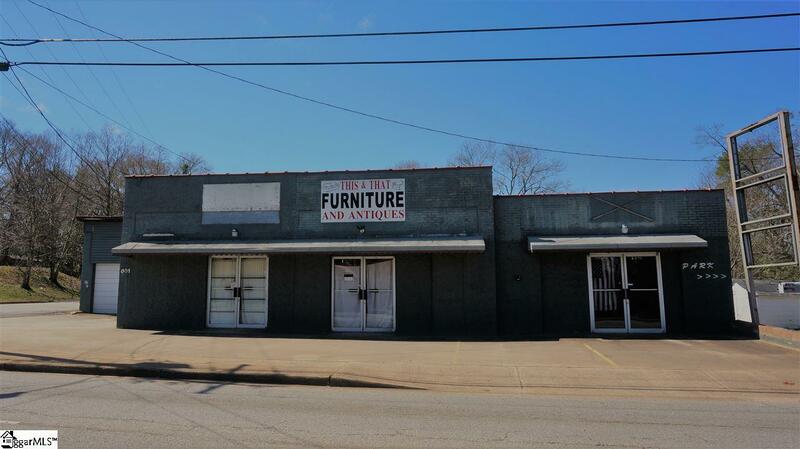 Great Retail or Storage Facility on W. Main Street Downtown Easley. This property is in Historic Downtown Easley close to other Shops /Restaurants and Easley Baptist Hospital. 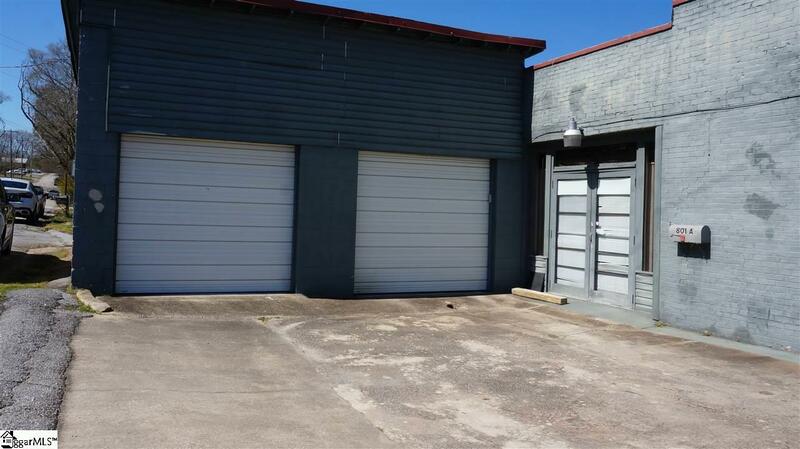 Large Space with 3 Garage Bays with 2 at the front and 1 on the backside. Owner Taking Highest and Best Offer! Parking circles around from the front to back. There are 3 Full baths and a place for a kitchen which presently has a refrigerator and oven. 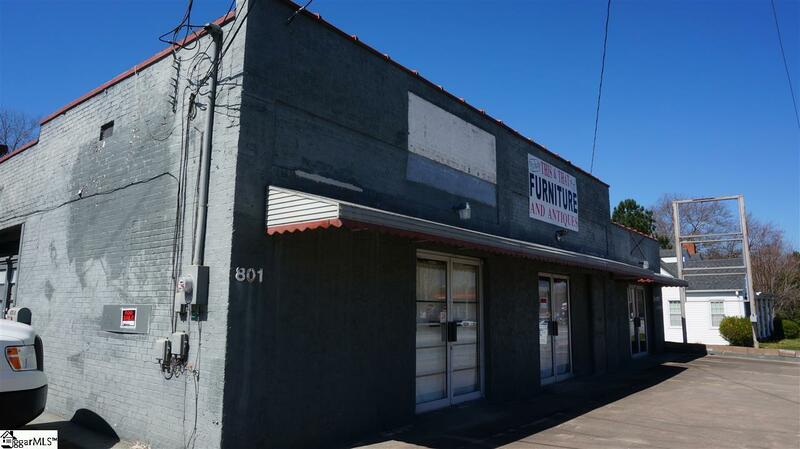 Owner says most all items inside the building are negotiable with this sale. This location gets tons of traffic and is very visable from the road. 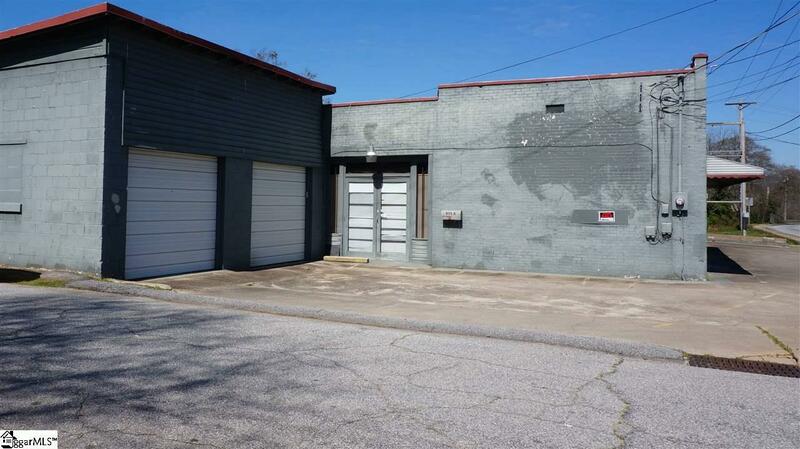 Property could be a Retail store zoned commercial currently or City of Easley has let the owner know this property can be converted into apartments to be rezoned. Listing provided courtesy of Sharon Campbell-Bishop of Bishop Real Estate Services.